Exporter of a wide range of products which include bread packaging bags and bread packaging films. We are among the industry veterans, engaged in offering Bread Packaging Bags to our treasured customers. 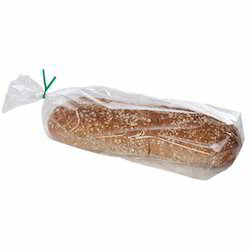 The offered bags are widely used for packaging bread and other bakery items and are highly demanded by the customers. 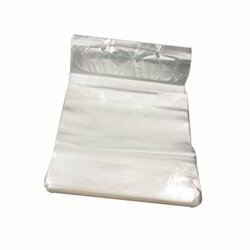 These bags effectively keep the freshness of the foodstuffs intact by protecting them from moisture, heat, and dust. We are among the celebrated names in the industry, making available Bread Packaging Films for our priceless customers. The offered films are designed by skilled domain experts with the application of high-grade materials and sophisticated technology. Offered films are characterized by optimum bursting strength and are highly regarded by the customers. Looking for Bread Packaging ?